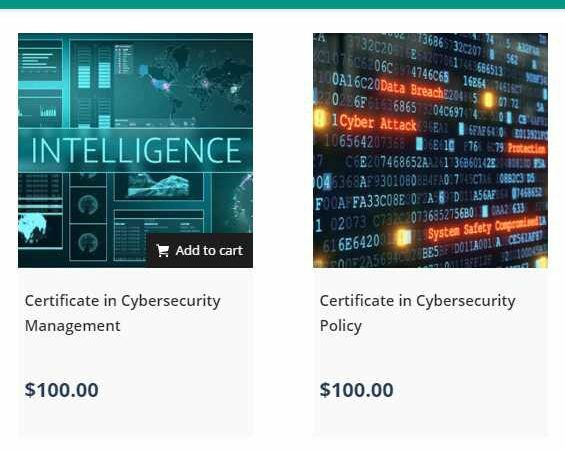 Home Facyber Cybersecurity Training Now Available in Nigeria and Ghana! It’s estimated that cybersecurity breaches will cost global businesses more than $2 trillion by 2019 – more than four times the costs registered in 2015. In enterprises both large and small, the cost of protecting critical data has become one of the most crucial – and unpredictable – risks faced by the business. The First Atlantic Cybersecurity Institute’s programs is a unique opportunity for education and training on the critical cybersecurity issues, from policy to technology. The programs are structured for those at all points in their security career, from CISOs to those just entering the field (or trying to). The programs will help you…. Register today with Promo Code: LEARN to receive a special 50% discount.